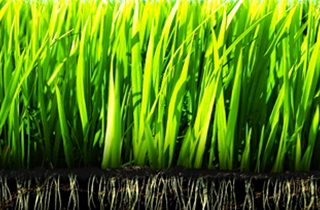 offers their customers the most affordable fertilizing service in the Clarkston, MI area. 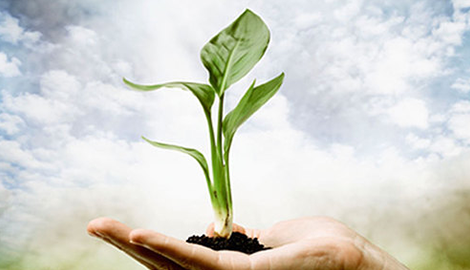 If you are looking for fertilizer service in the Clarkston, MI area, look no further than GreenWorld INC. Reach us by email or phone for service today. 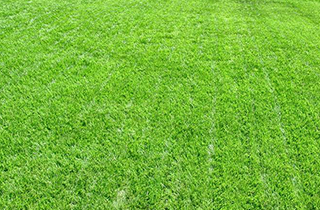 With GreenWorld INC on your side, your Clarkston, MI lawn is guaranteed to come in green and thick. For service, contact us whenever is convenient for you. Looking for tree spraying service in Clarkston, MI? Let GreenWorld INC provide you with the service you need to keep your trees safe from disease. GreenWorld INC provides Clarkston, MI residents with the most efficient tree spraying in the area. GreenWorld INC is a landscaping company based in and serving the Clarkston, MI area. We began fertilizing in 1989 and have over 20 years of experience. It is our mission to responsibly beautify our environment one lawn at a time and provide our customers with honest and professional relations. We guarantee satisfaction with every service, and all of our employees are licensed and insured. At GreenWorld INC, we offer fertilizing service for your lawn. Fertilizing has many benefits when it comes to the quality of your lawn. It improves the rate at which your lawn absorbs water and allows it to come in thicker and greener, both of which help prevent the growth and longevity of weeds. Our lawn care service comes with cutting, watering, fertilizing, and weed control. We work residentially and commercially, and can help with grub control to keep your lawn from being munched on. 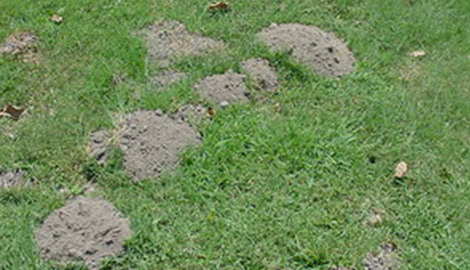 We also offer mole control to keep hazardous, unsightly holes from popping up, and can provide you with the turf color you want. Our service also helps to expedite the growth rate of your lawn and improves its uniformity and density. 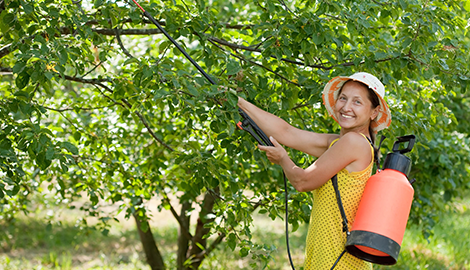 Lastly, we offer tree spraying service, which is meant to keep your trees safe from pests. 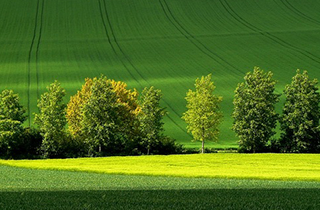 Our preventative sprays are designed to stop damage from insects and tree disease. It is applied before the insect infestation or tree disease is anticipated to be active. We also offer curative tree sprays, which are done after the pests or disease have become active. The spray is designed to keep each of these from causing too much damage. At GreenWorld INC, we take pride in “making the world greener one lawn at a time.” For free grub proofing with a five-application program in Clarkston, MI, give us a call today.